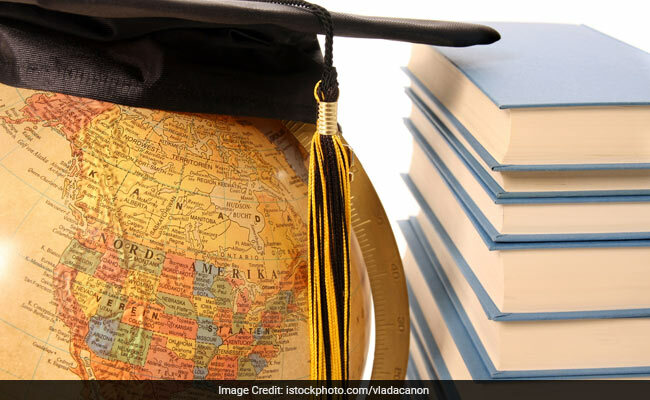 According to the "Open Doors 2017-18" report published by the Institute of International Education, the number of Indians studying across the US increased by 5.4 per cent to 1,96,271. The number of Indian students studying in the US increased by 5 per cent since last year, coming second only to the Chinese students, a US Embassy official said on Tuesday. The growth, however, declined from last year's 12 per cent, indicating, to an extent, the cost-sensitivity of Indian students in choosing the US as their higher education destination, with a weak rupee causing a steep rise in the cost of living there. "Looking at the past 10 years of data, the number of Indians going to the US has doubled. The reasons are clear, Indian students are looking for a great education and the US continues to offer this," he told the media here.